West Yorkshire Police are asking for the public’s help in tracing these people caught on camera in Wakefield. 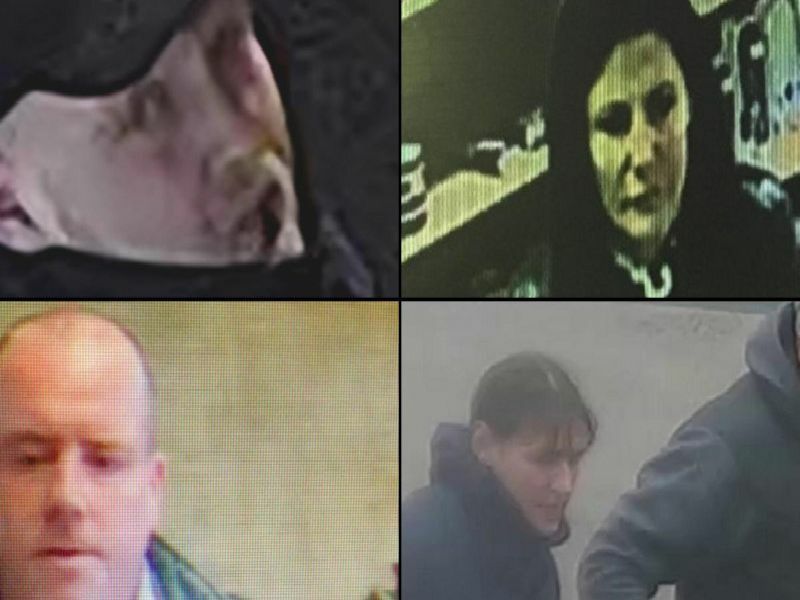 Everyone featured in our latest picture gallery is being sought in connection with an ongoing criminal investigation, but images may be of both potential suspects and witnesses: If you have any information call CrimeStoppers in complete anonymity on 0800 555 111. This pair are wanted in connection with a theft on March 12, 2019. Photo reference: WD1324.